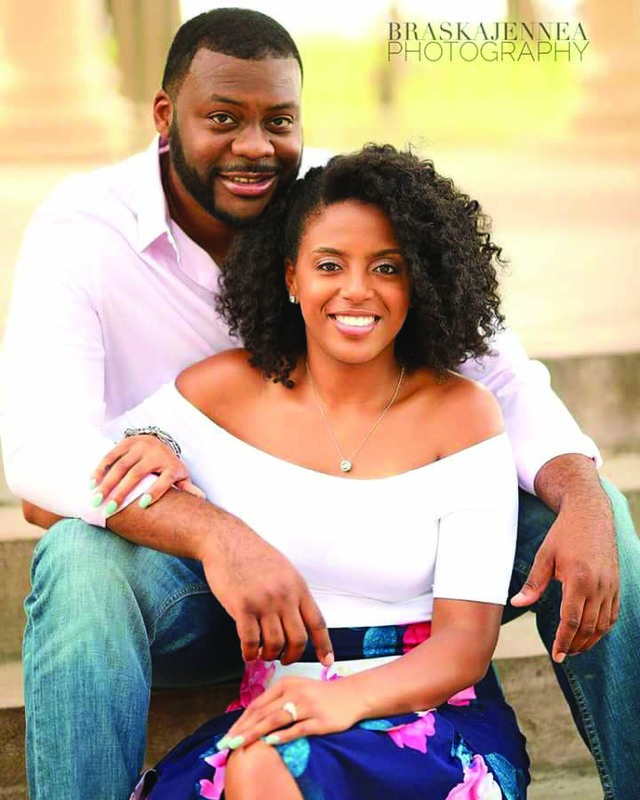 Together with their parents, Phylicia Adrenna Johnson and Melvin Jorell Williams are announcing the upcoming celebration of their marriage on Sunday, May 26, 2019 at 4:30p.m. at the Hyatt Ziva Cancun in Cancun, Mexico. Phylicia received a B.A. degree in English and Political Science at St. John’s University in Queens, New York and a Master of Business Administration degree with a concentration in Human Resources Management from the City University of New York at Baruch College in New York, New York. Jorell received a B.S. degree in Industrial Engineering at Florida A&M University in Tallahassee, Florida and a Master degree in Industrial & Systems Engineering at the University of Southern California in Los, Angeles, California and a Master of Business Administration degree with a concentration in International Business from the University of South Carolina in Columbia, South Carolina. 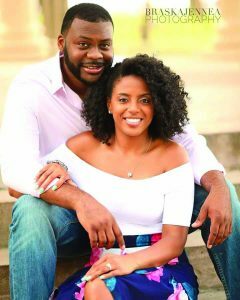 Phylicia is employed with Princeton University in Princeton, New Jersey as a Human Resources Professional and Jorell is employed with The Boeing Company in North Charleston, South Carolina as an engineering manager. Jorell is the son of Mrs. Lorena Jordan Williams and the late Rev. Woodrow Williams, Jr. of Atlanta, Georgia and the grandson of the late Mrs. Molissa B. Jordan of Burgaw, North Carolina. 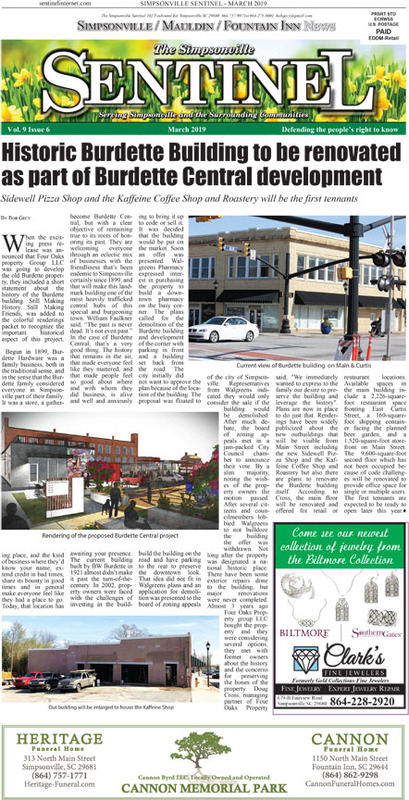 Phylicia is the daughter of Phyllis Johnson and Modis Chandler from Bay Shore, New York and the granddaughter of Mrs. Martha Garrett of Simpsonville, South Carolina.